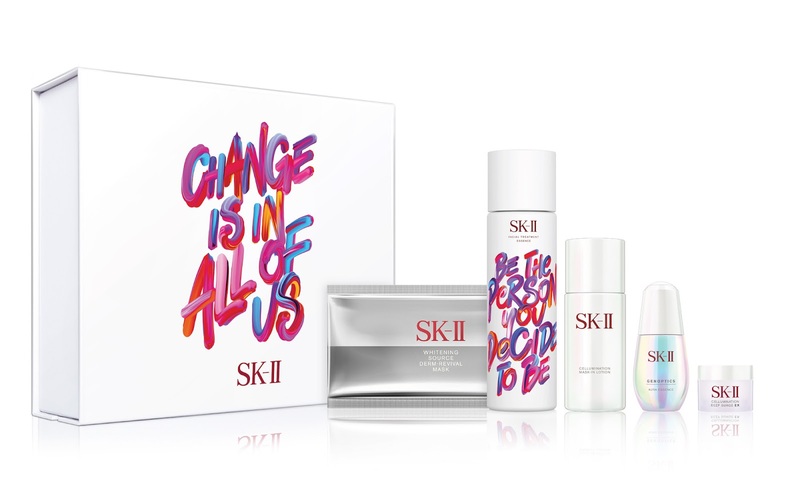 The well-known Japanese skincare brand SK-II is making a bold statement this festive season as it debuts its latest limited edition bottle - the SK-II Facial Treatment Essence - Change Destiny Limited Edition. This new limited edition is to celebrate women who have chosen to define their own destinies and live life on their own terms. 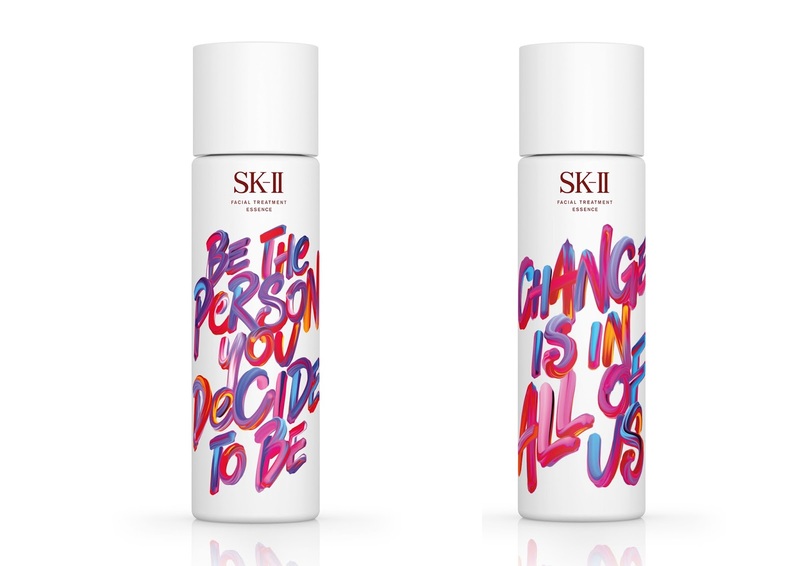 The iconic SK-II Facial Treatment Essence features a dramatic makeover with three unique Change Destiny mantras “Be the Person You DECIDE To Be”, “CHANGE is in All of Us” and “DESTINY is a Matter of Choice” individually emblazoned across all-white bottles. 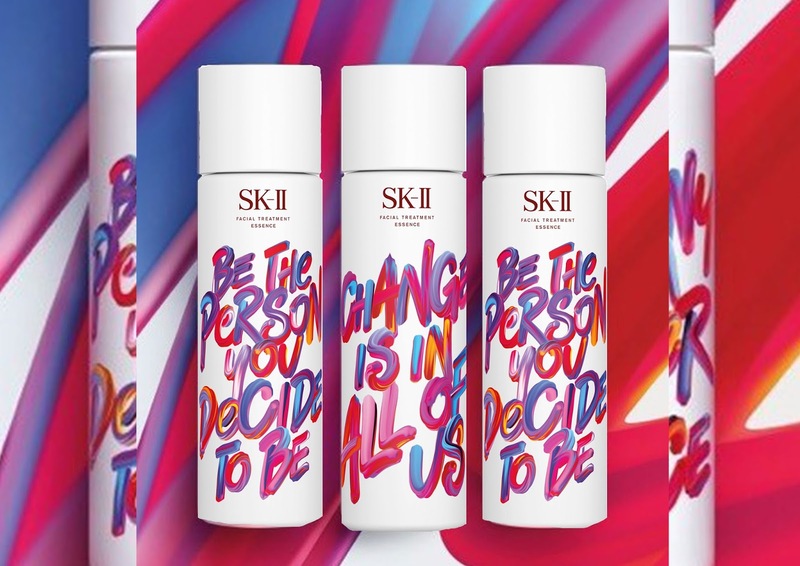 In collaboration with three pop culture giants – Chinese singer-songwriter Dou Jing Tong, K-Pop star Choi Soo Young from Girl’s Generation (SNSD) and top Japanese actress Haruka Ayase, SK-II will be unveiling a statement film that vividly brings to life the #ChangeDestiny attitude. The SK-II Facial Treatment Essence Limited Edition Bottles will be available in stores from November 1st to December 31st, 2017.